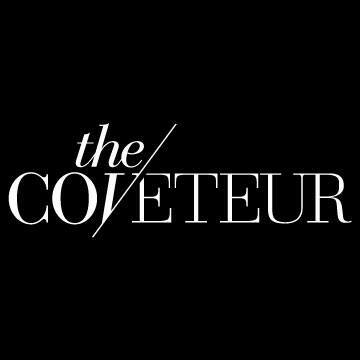 The Coveteur offers behind-the-scenes access to the most influential brands, celebrities & tastemakers. Coveteur is seeking a new manager of partnerships strategy & marketing to build world-class programs & pitch decks for our clients. You'll have the opportunity to work on some of the best known luxury brands in the world in fashion & beauty, coordinating with our sales, creative & editorial teams to craft impactful pitches. If you're creative, strategic, & highly organized with a talent for putting together presentations -- this could be the perfect job for you.